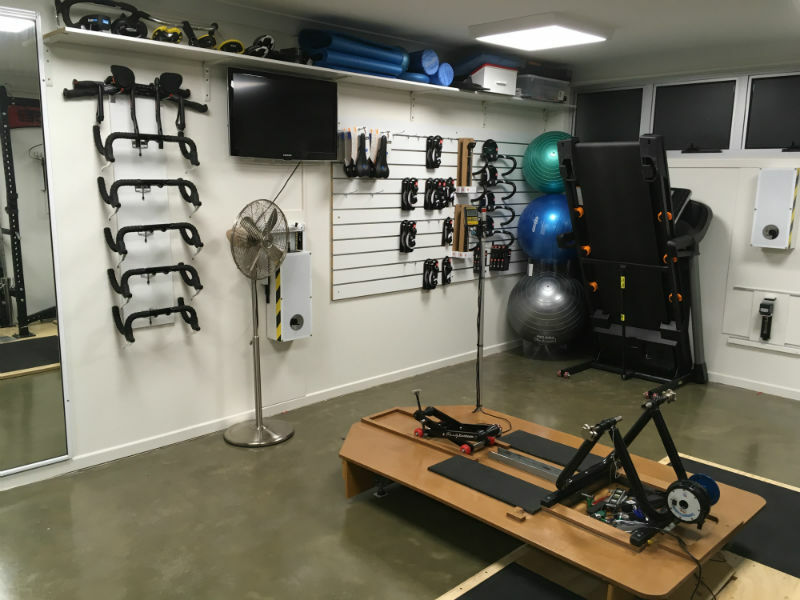 Cycle Dynamics is a home-based sports physiotherapy practice located in Toowong (Brisbane, Australia), owned/operated by APA Sports Physiotherapist Ben Ward. The business was founded in 2007 and commenced operating out of a local bike shop called Cycleogical (West End). Unfortunately Cycleogical closed its doors in 2010 and so Cycle Dynamics moved down the road to Cam’s Cycle Coaching (formerly Activ Cycle Coaching), remaining there until late 2016. 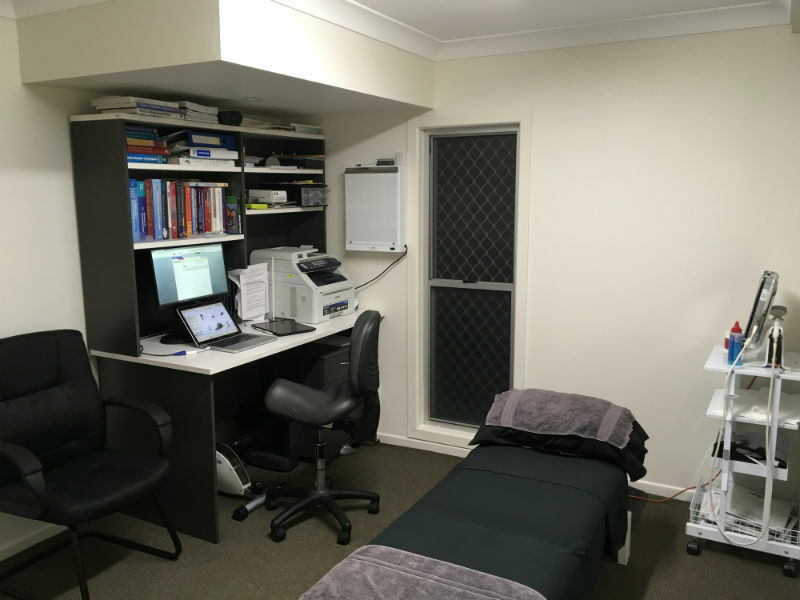 The business temporarily re-located to The Pedaler Cyclery and Podiatry in Milton before moving to its current location in Toowong in September 2017. 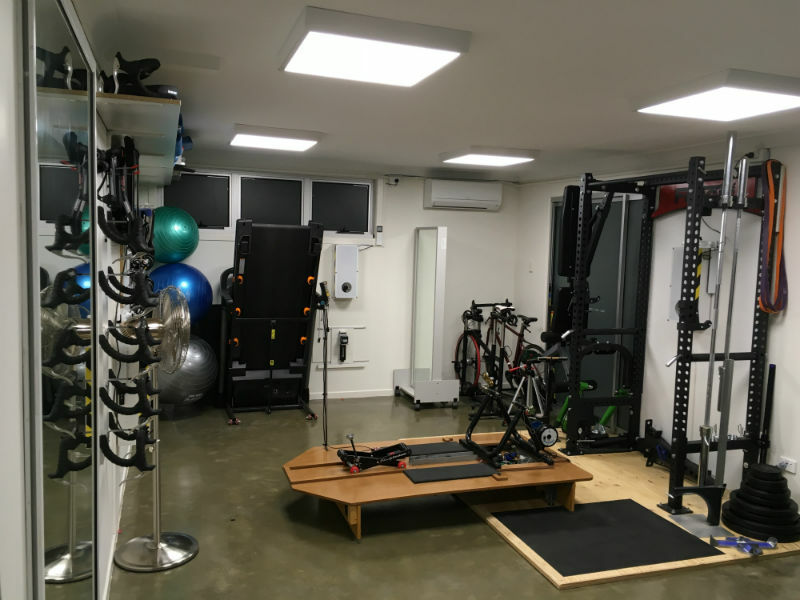 In its early days Cycle Dynamics provided coaching and bike fitting services only, with Ben providing general physiotherapy services at various private practice locations in Brisbane. This changed in late 2013 when Ben deciced to focus on the business full-time, offering cycling analysis, bike fitting and general physiotherapy services under one roof. Need to freshen up after your appointment before going to work – no problem!